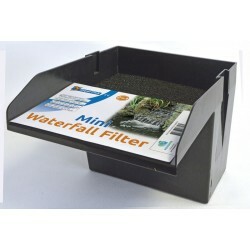 This basic mini waterfall feature is 20cm wide. You can easily connect several boxes together. 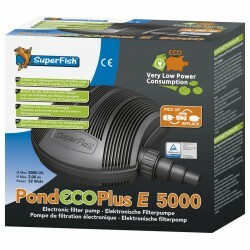 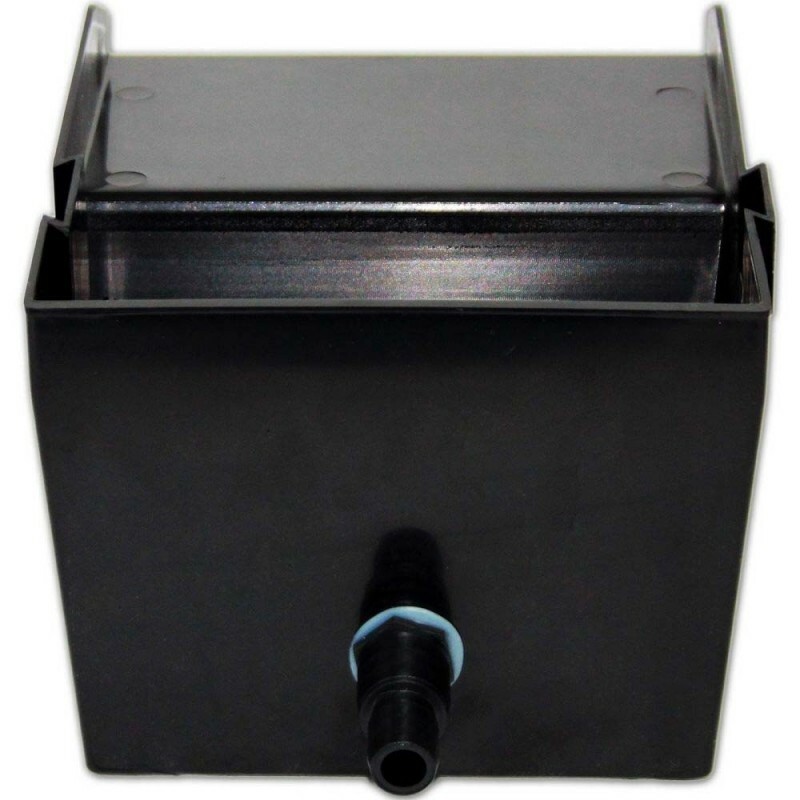 Attach your pond pump (not included) to the filter via the included 19/25mm connection, through the hole provided at the back of the filter. 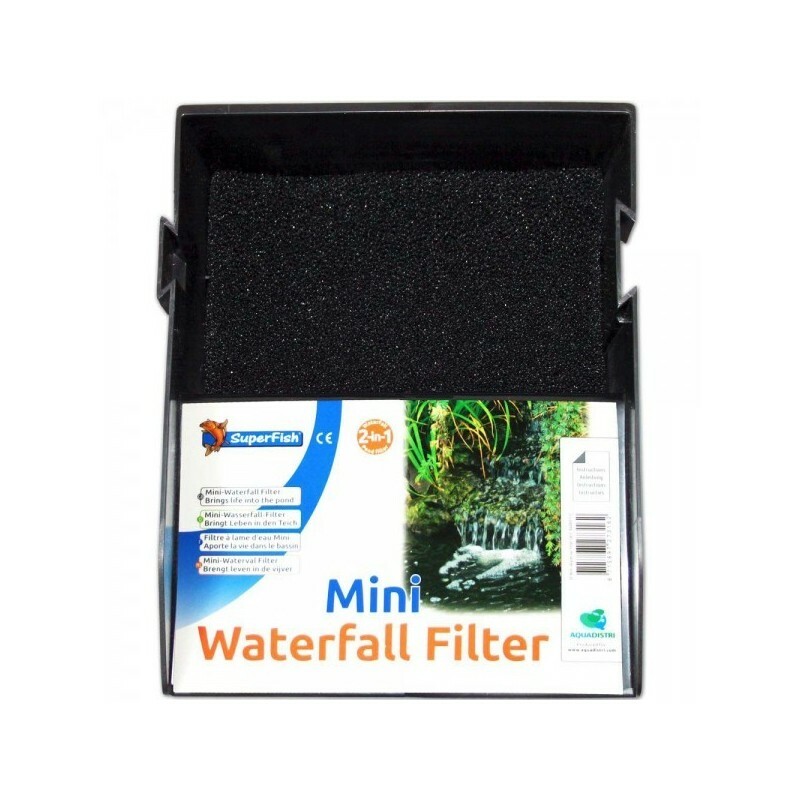 Place the filter foam which is included into the back chamber of the filter and layer with stones or pebbles to make it blend into your environment. 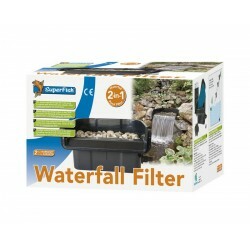 Water enters the back chamber, and once full, spills out over the waterfall ledge into the pond creating a gentle cascade.